Palmetto-Pine Country Club is an 18-hole championship course designed by renowned architect, Arthur Hills. This unique and challenging layout has eight sets of tees ranging from 3,100 to 6,600 yards and has tested some of the games best players. 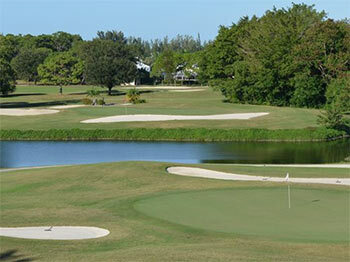 Palmetto-Pine is well known for its tree lined fairways and small fast greens. In 2004, the tees and fairways were completely renovated and the green complexes were rebuilt and surfaced with TifEagle Bermuda. In 2016 the facility adjusted management and working with an outside contractor have vastly improved the condition and playability of the course. Palmetto-Pine is a pleasure to play and can be set up to challenge any handicap player. From scratch golfer to beginner, Palmetto-Pine has a place on the first tee for you! This is a limited supply of (1) 18 hole rounds of golf. Includes greens fees and cart.